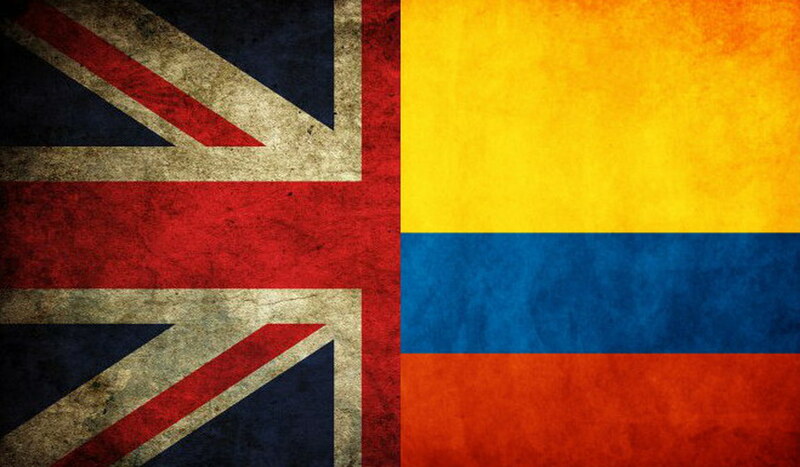 An Englishman in Colombia: Thank Goodness That's Over! Yep! England played Colombia in the World Cup... and anybody who knows me, knows I don't have the slightest interest in football, and haven't had for years, International football is all about money, and nothing to do with Patriotism, a group of Pansies kicking a ball about for a paycheck. However, Colombians live and breathe football, as a result, I had little option but to show an interest yesterday, to stir things up, I obviously supported England, but the end result didn't end as I thought it might, and I'm not talking about the match itself. Having 'lost' the match, people here in Colombia didn't take long to take to their Social Media pages berating both the English Team and the Referee, the English were dirty Players, the Referee was part of the English Team, and so on, then you saw the comments made in the English Press, saying that the Colombians were the dirty Players. To top off the day, then Marcela arrived home from work, and I received a load of abuse....for which she has since apologised, so I left her doling out the abuse, and went to bed to read. Is it any wonder I have no interest in the game. This morning, I left home early having walked the dogs, and went to Medellin to do the Makro run, arriving back home just before midday, this afternoon the Engineer arrived to check one of my cameras, that has been playing up, after which it was time to put my feet up.